The Trans Adriatic Pipeline (TAP) AG and the Bodossaki Foundation announce the beginning of their collaboration to identify, prepare, implement and monitor social and environmental initiatives (SEI) in Greece. 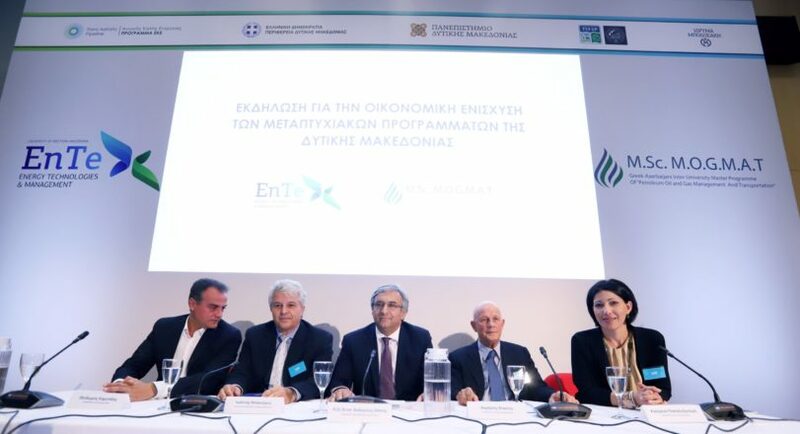 As a good neighbour and “pipeline of good energy,” TAP continues supporting its host communities – now with the Bodossaki Foundation as its valued partner. The Bodossaki Foundation is one the most respected public-benefit organisations in Greece. As such, it brings to the partnership extensive experience and many years of expertise in planning, assessing, implementing and monitoring social, educational and environmental activities. 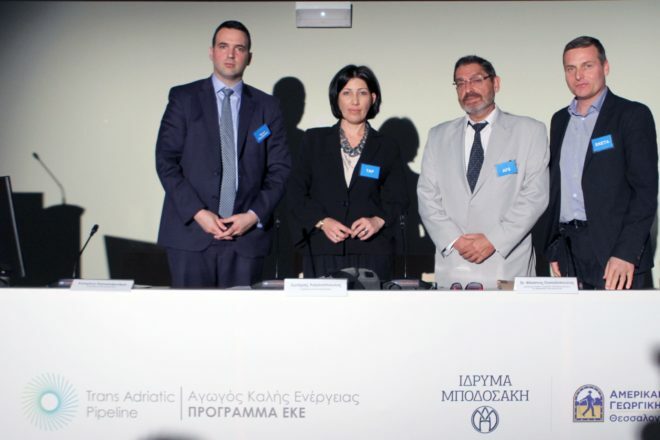 On 21 September 2017, the Trans Adriatic Pipeline (TAP) AG presented its €1 million initiative for funding Master’s programmes in the energy sector, offered by the University and the Technological Educational Institute (TEI) of Western Macedonia – the Prefecture’s two tertiary education institutions. The investment is implemented in the context of the collaboration between TAP and the Bodossaki Foundation. • “Energy Resources Technologies & Management,” offered by the University of Western Macedonia. • “Greek-Azeri Inter-university programme “Petroleum Oil and Gas Management & Transportation,” M.Sc. MOGMAT, offered by the TEI of Western Macedonia in collaboration with the Azerbaijan State University of Economics. 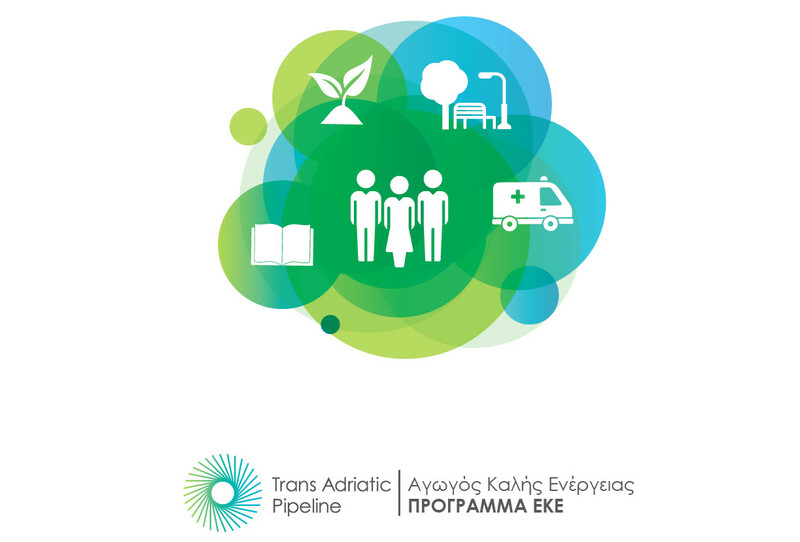 “Thriving Land | Supporting Agri-food Education,” is TAP’s latest agricultural initiative to be implemented in all three Northern Greek Prefectures traversed by the pipeline, in partnership with the Bodossaki Foundation. As part of the initiative, TAP will invest ca. €1 million in educational and biotechnological activities aiming at supporting the cultivation, marketing, and sale of distinct agri-food products or varieties locally produced in areas across the route of the pipeline: honey and apicultural products, olives and olive oil, medicinal and aromatic plants, beans, fruit trees, petimezi, peppers, animal husbandry products (from goats, sheep and cattle). The project will be implemented by the American Farm School of Thessaloniki (AFS) and the Centre for Research and Technology Hellas (CERTH), and monitored by the Bodossaki Foundation. More specifically, AFS’s scientific staff will offer seminars to beneficiaries, as well as personalised educational consultation regarding optimal cultivation methods, fertilisation, machinery, etc. On its part, CERTH’s Institute of Applied Biosciences (INAB) will collect samples of the products, in order to identify their particular characteristics and qualities and subsequently record their genetic “identity”, to feature their added value both in Greece and abroad.